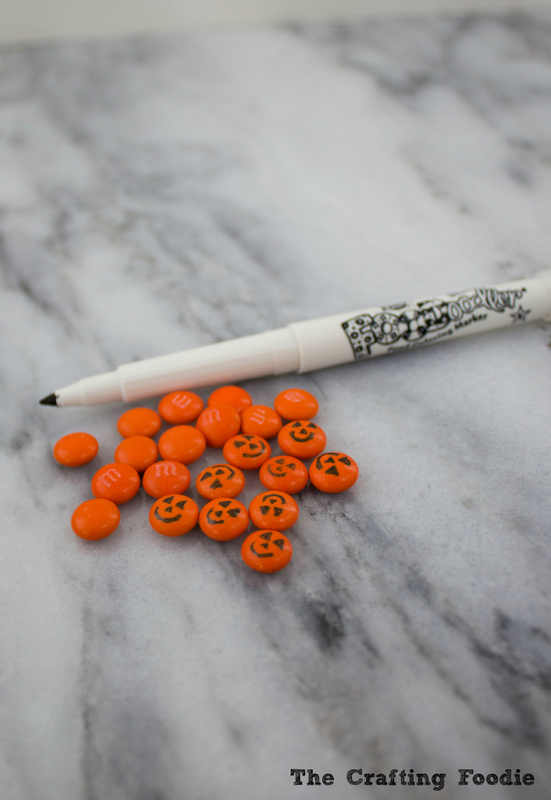 These Trick-Or-Treat Ghost Cake Pops are a deliciously adorable addition to any Halloween spread. 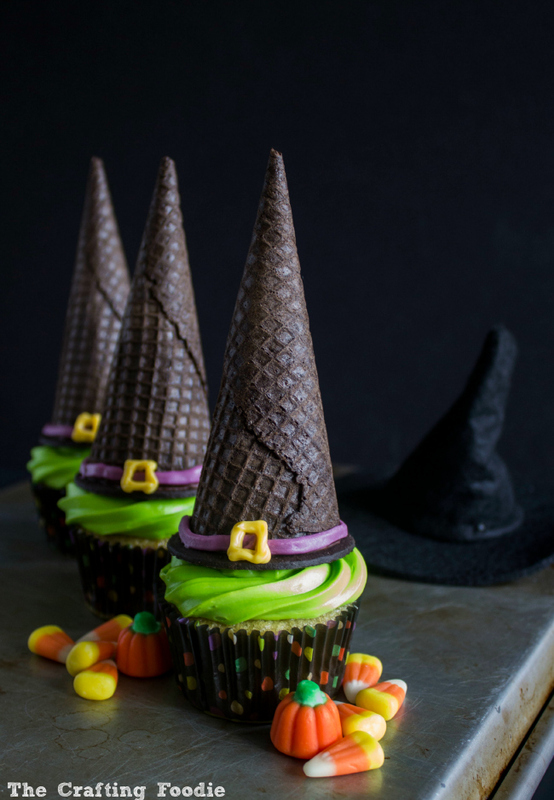 Made from crumbled cake mixed, frosting, and candy coating, these Trick-Or-Treat Ghost Cake Pops are the perfect, easy, make-ahead addition to your Halloween celebration. 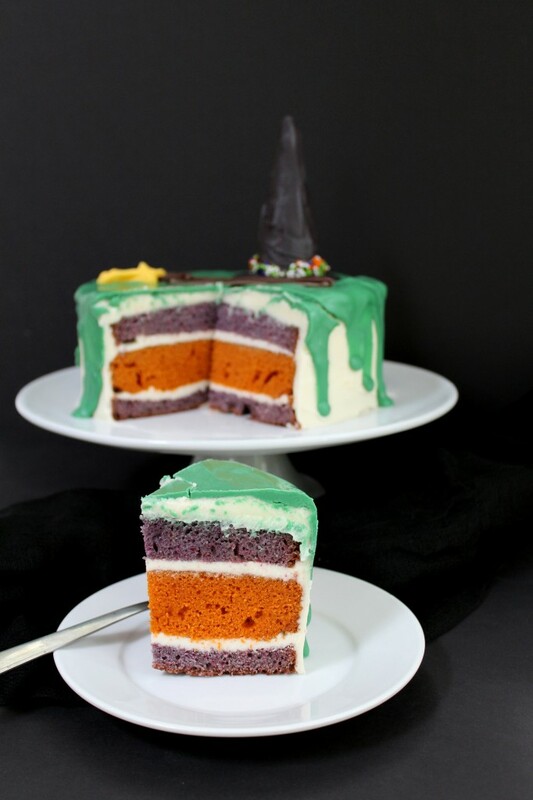 This Gory Halloween Cake is the perfect dessert to add a touch of spookiness to any Halloween gathering. 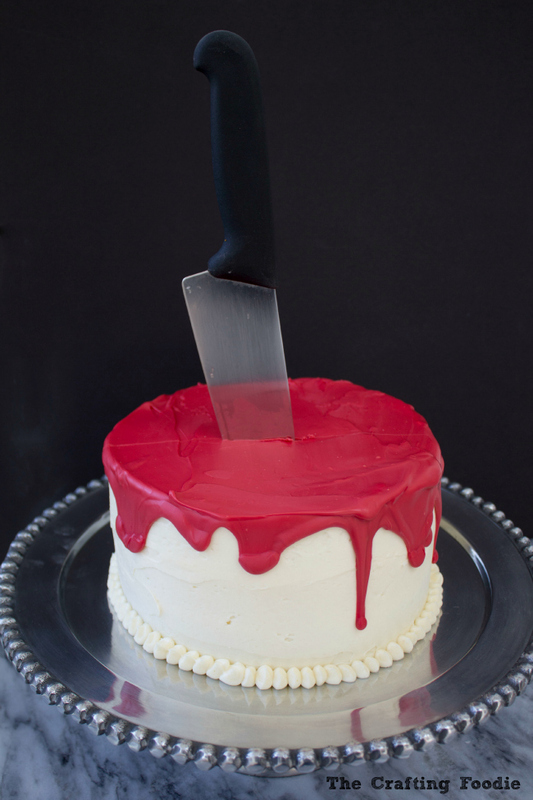 The Gory Halloween Cake starts with a moist, flavorful red velvet cake, and it’s topped with the fluffiest, not-too-sweet vanilla frosting and drippy puddle of red candy melt “blood”. 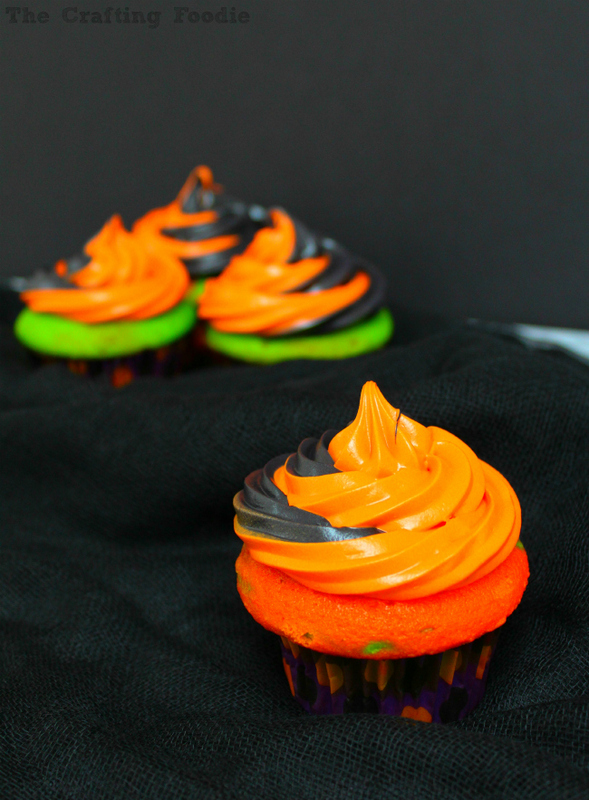 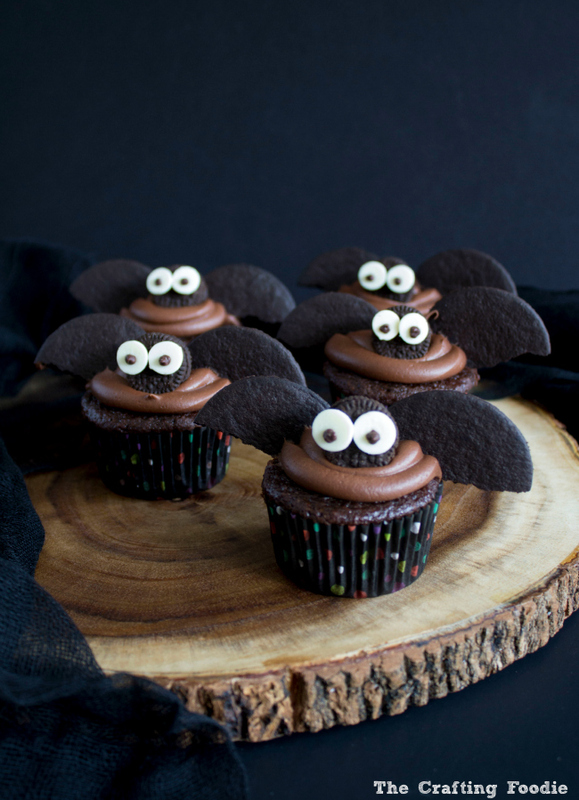 These Halloween Bat Cupcakes are made with a moist, rich chocolate cake, a simple chocolate frosting, and store bought cookies to create a bat-tastic Halloween treat!